The 2017-18 prep basketball season has officially reached the midway point in the peach state and players have started to position themselves for postseason accolades. 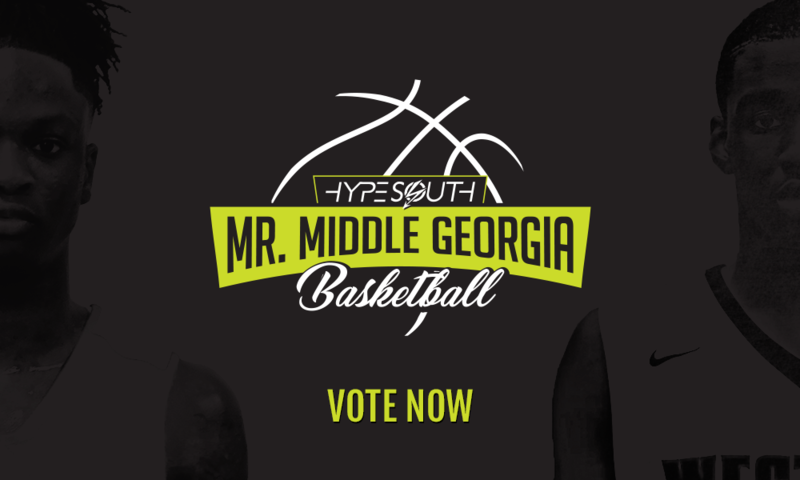 This season, Hypesouth Media will crown our first ever Mr. Middle-Georgia at season’s end and today we announce the nine finalists. Our staff of evaluators have been monitoring closely and are proud to reveal the field of candidates. The winner will be determined by our staff and you, the fans. We strongly encourage everyone to please vote below by clicking on your player of choice as fan voting will account for ten-percent (10%) of the final results.